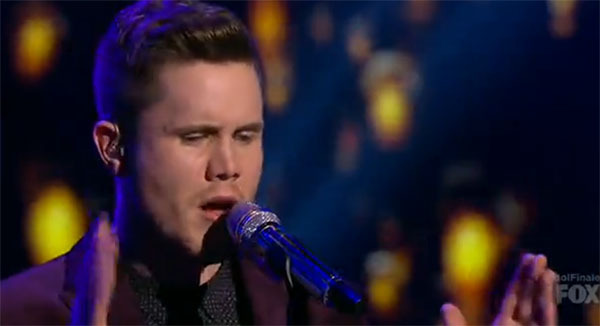 Trent Harmon sings ‘If You Don’t Know Me by Now’ on American Idol Season 15 Grand Finale, Wednesday, April 6, 2016. “I love that song. Its such a good song for you. It’s absolutely amazing to see you up on the stage against La’Porsha,” said Keith Urban. “I think for the first time we actually have a battle on the stage here. That was amazing, said Jennifer Lopez. “By now I really do think know you. It’s a great song choice,” said Harry Connick Jr.
Is Trent Harmon the last and final American Idol winner? Share your thoughts on the comment section below.